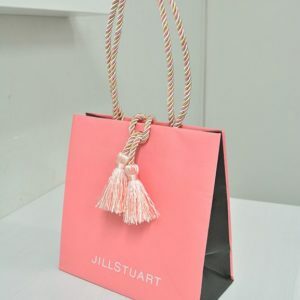 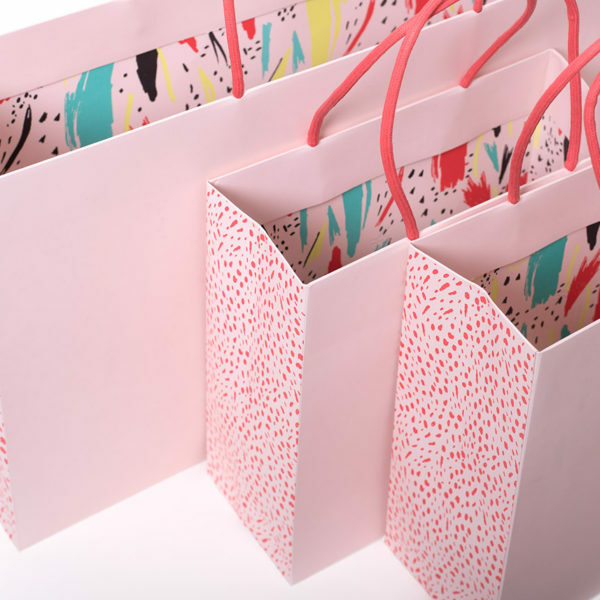 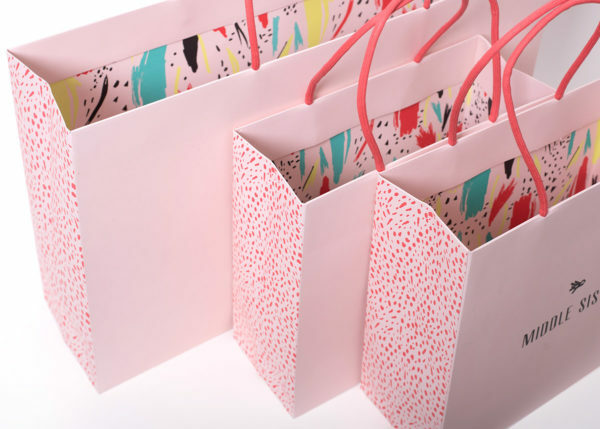 We offer wide range of creative Printed Paper Bags that are available in vibrant colors, varied textures and several variations such as laminated and un-laminated rope and ribbon handle bags. 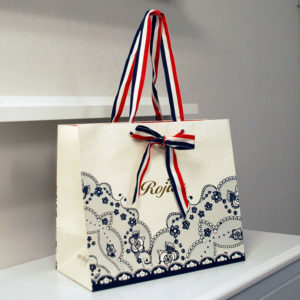 Printed Carry Bags can be personalized by the prints, logos, paper quality and other textures of client’s choice. 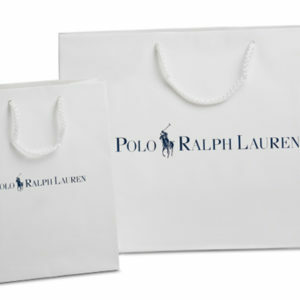 Our printed paper bags are a need for any serious retailer looking to show off their brand on personalized packaging.